If you’re on a budget, the world of taupe is still vast and there are plenty of excellent options–and not just “good for the price–but good, period, full-stop. (You won’t see me recommending something that’s so-so just because it’s “cheap.”) These are my top recommendations for affordable, drugstore taupe eyeshadows (well, “drugstore” in terms of price, as some of the brands included are more niche/indie but still affordable!) that are still available today. They’re below $15 with most shades below $10! Don’t forget to check out my recommendations for taupe eyeshadows (over $15), which also includes advice on how to wear taupe eyeshadow if it’s not a shade you’ve incorporated into your routine yet! 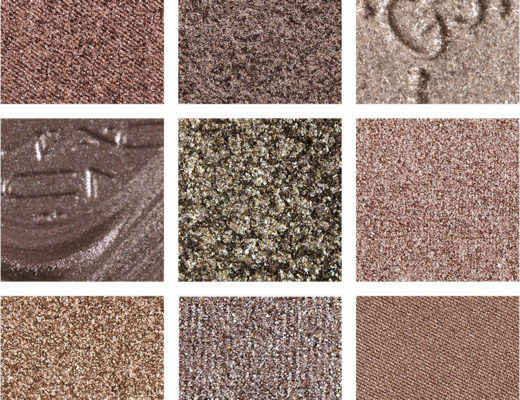 Who should wear this taupe: Anyone who loves really creamy, dense formulas with excellent pigmentation and shine. Why I love it: It’s a rich, silvery taupe with warmer, brown undertones and a cooler gray overtone makes it a more interesting and complex shade. Who should wear this taupe: Anyone who is looking for a more taupe-hued transition, blending, or brow bone shade (depending on your skin tone) or fairer to light-medium complexions looking for a matte taupe. Why I love it: A classic MAC eyeshadow for good reason; it’s pigmented, blendable, and versatile. Who should wear this taupe: Anyone who loves shimmery, warm taupe-browns. 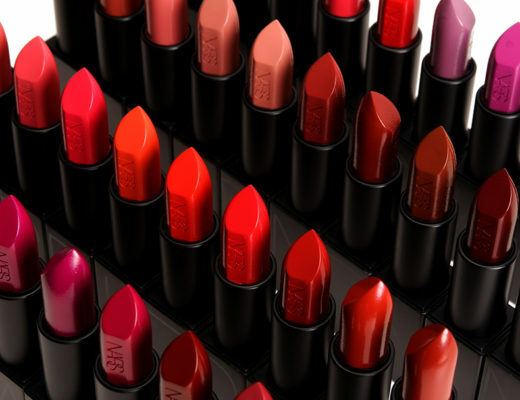 Why I love it: It’s intensely pigmented with a smooth, dense texture with strong, metallic finish. 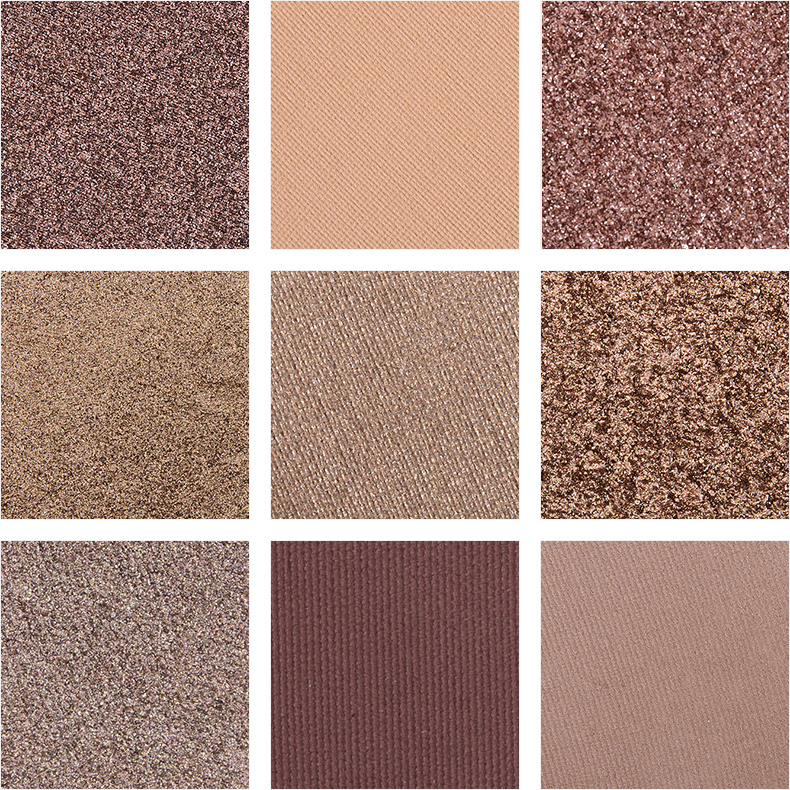 Who should wear this taupe: Anyone who wants a versatile, mid-tone taupe with warmer undertones. 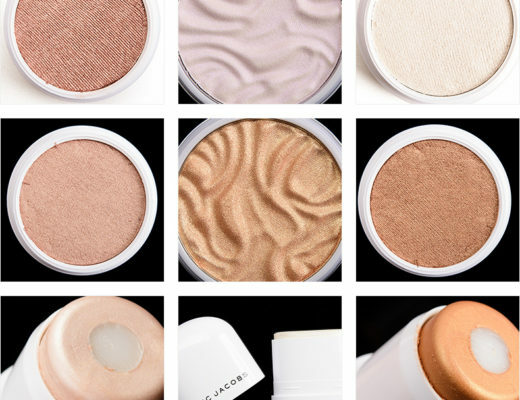 Why I love it: It was incredibly soft, blendable, and easy to work with on the lid, so it could work well in a multitude of formulas and finishes. Who should wear this taupe: Anyone who likes to wear taupe eyeshadow as eyeliner or on the outer lid. This shade can add depth or work well smudged along the lash line. Why I love it: It’s a more softly shimmered, grayish-taupe base with warmer, golden pearl on top. 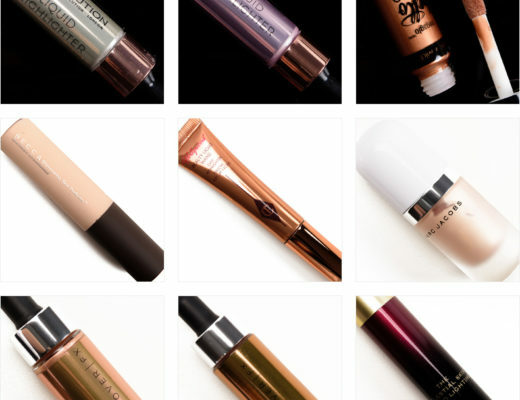 Who should wear this taupe: Anyone who loves intense coverage, high-shine, and bronzy taupes. Why I love it: The Infallible Eyeshadow range is one of the best drugstore eyeshadow formulas ever released, and it’s stood the test of time since it’s by no means a recent release! Bronzed Taupe is pigmented, blendable, long-wearing, and a cinch to work with. Who should wear this taupe: Anyone looking for a high-shine taupe to brighten the lid area. Why I love it: This is magical all over the lid for a brightening effect, particularly on neutral-to-warm undertoned skin. It had an excellent consistency that made it easy to work with and had good pigmentation that could be applied more sheerly if preferred. Who should wear this taupe: Anyone looking for a neutral-to-cool, purplish-taupe with a matte finish. 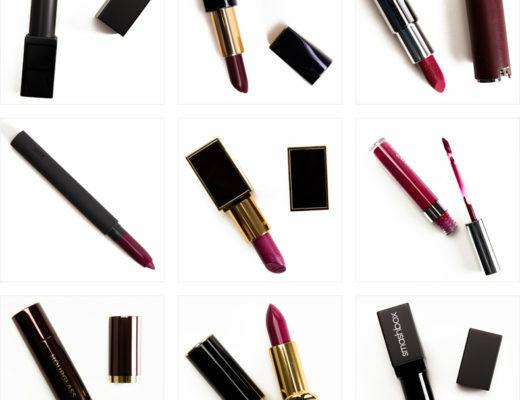 Why I love it: It has good pigmentation with a soft, blendable texture that is easy to incorporate into lots of different looks, whether it’s incorporated with neutrals, a smoky eye look, or pops of color. Who should wear this taupe: Anyone who loves cool-toned taupes with matte finishes. Why I love it: This is a real workhorse neutral because it’s matte, has enough depth that it can be used to darken the crease but can also be diffused to soften as a transition shade.